Flowers are a huge part of most weddings, but aside from the basics, a lot of brides look for help in this area. 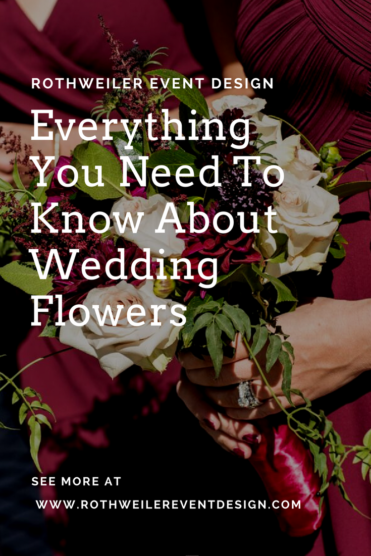 Whether or not you can tell a peony from a ranunculus, this blog will tell you everything you need to know about wedding flowers. Flowers play such a major role in weddings, that the couples I work with, frequently have more opinions in this area than many others. Sure, the venue is important and I guess the wedding gown is kind of a big deal too…but couples are intense really care about those flowers. Not only do they care, but sometimes brides are so passionate that I forget we’re talking about centerpieces and not politics. One time, I was discussing the options of centerpieces and watched my bride have a stroke at the mere mention of low centerpieces. It was like we had stopped talking about her wedding flowers and started discussing North Korea. She had a huge aversion to mixing low and high centerpieces because she attended a wedding, was sat at a table with a low centerpiece, and took it personally. Do they have a color scheme? Are there any flowers they want to avoid? What are their “must-have” blooms? For those couples that are opinionated but clueless, I like to know about previous weddings they have attended. 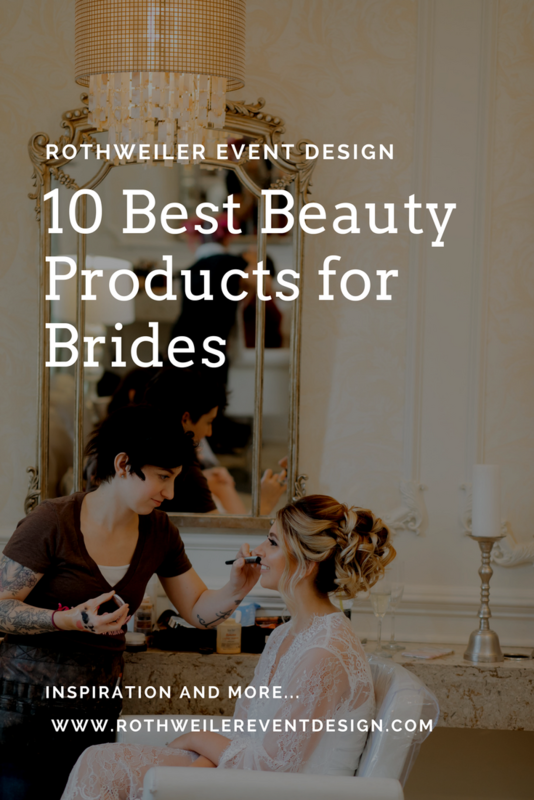 If you’re one of those brides that doesn’t know what she wants, but has to have what she wants, this is a good starting point. 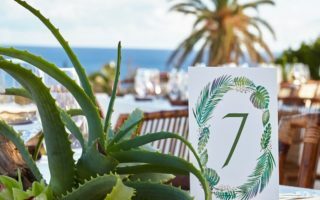 It’s not necessary to know the difference between boho and rustic, so stop driving yourself crazy trying to label your wedding style. Instead of trying to use those types of words (that are completely subjective), use words that you actually know and understand. For instance, if you want the flowers to reflect the season you are getting married, use that for your search on Pinterest i.e. “Fall wedding”. If you have an idea about your colors, use that when doing your search. 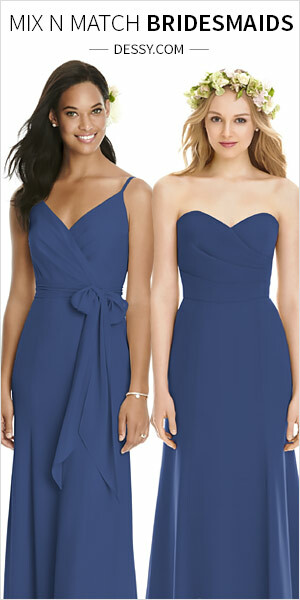 Don’t forget to include gold or silver if you’re thinking about incorporating one of the two. For the brides that either don’t care about silver or gold, or want to leave them out of the search completely, try searching with your colors along with things like “clear holders” or “mercury glass”. By using specific colors instead of vague flowery language, (no pun intended) you’re more likely to come up with inspiration you actually like. You also should avoid using catch phrases like “boho chic” when initially speaking with a florist. One person’s “boho chic” is another person’s “French vintage”. Let your pictures do the talking. After all, those alone are worth 1,000 words. See what I did there? I know. I’m so clever. 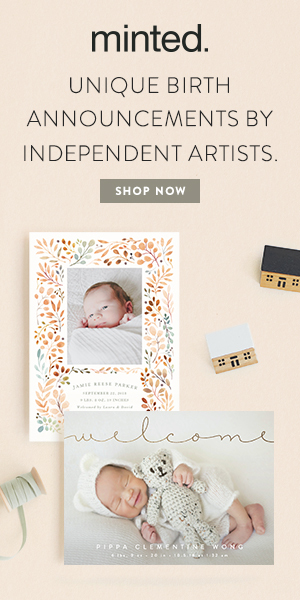 Don’t restrict yourself to just Pinterest either. 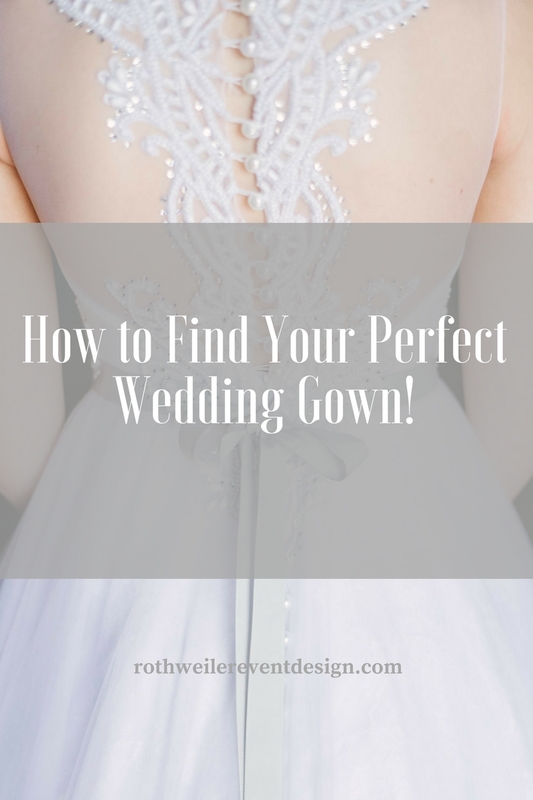 While that is seen as the place to search for wedding inspo anything, it’s not everything. Be sure to check out Instagram for wedding flowers and use hashtags like you would use on Pinterest to search with. 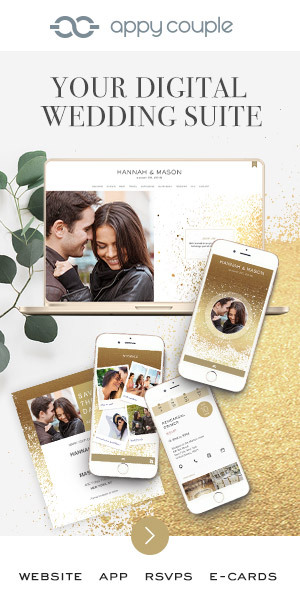 Don’t ignore regular search engines either as you can use the “images” search feature to come up with more flower inspiration for your wedding. Oh they’re out there…new ones are being made up everyday. But the biggest lie myth about wedding flowers? Amanda of Twisted Willow Flowers hears that from brides all the time. In reality, you aren’t guaranteed to save money just by using flowers that are in season. I know, insane right? Your entire life you’ve grown up knowing one thing to be true: on your wedding day you will have seasonal flowers because they are less expensive. Sorry to destroy your world. It’s a myth that is reinforced not just by the moms and grand-moms of the brides getting married, (sorry ladies) but by the internet and countless wedding publications. In fact, some wedding websites allow you to search for flowers based on your season, while in another article they’ll tell you that it really doesn’t matter. The bottom line is that it’s not as simple as picking in season flowers to keep the cost down. If it was, then brides getting married in Minnesota the month of January would have to resign themselves to holding a bouquet of snow. 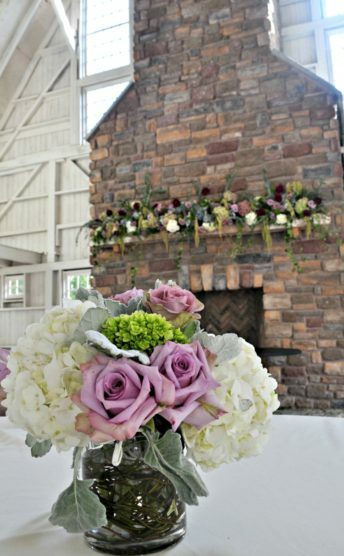 Another myth about wedding flowers concerns the centerpieces. Some of my brides want the tall skyscraping centerpieces because they are hosting their reception with a ceiling in the stratosphere. It’s not necessarily that they want all tall centerpieces, but rather, that’s what they think they’re supposed to do. 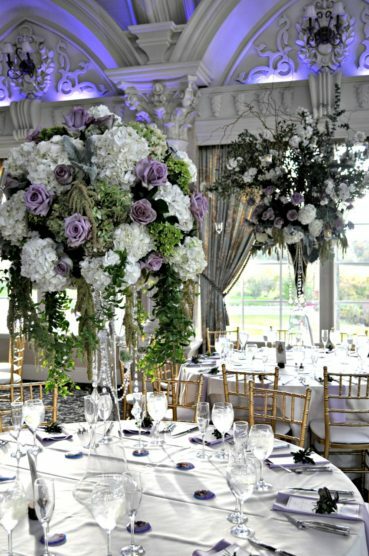 Just because your venue has a high ceiling, doesn’t mean you are required by law to have all tall centerpieces. When I work with my brides, we always discuss the option of having centerpieces that vary in height. When you look at your reception, the room will always look more interesting this way. Does that mean you have to include short centerpieces that make your guests feel less important?….Not at all. 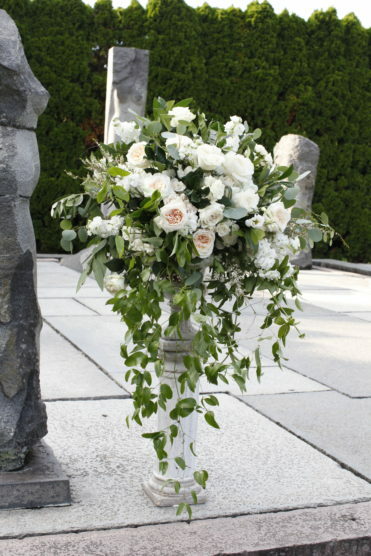 You can work with your florist to have tall centerpieces and ones that are shorter but not low and against the table. And if your guests sitting at those tables feel less important, then you invited the wrong people to your wedding. I’m not a huge fan of following trends in general. I wore Keds all through high-school. But I’m a badass like that. A badass that had to look up if “badass” was one word or two, but a badass nonetheless. 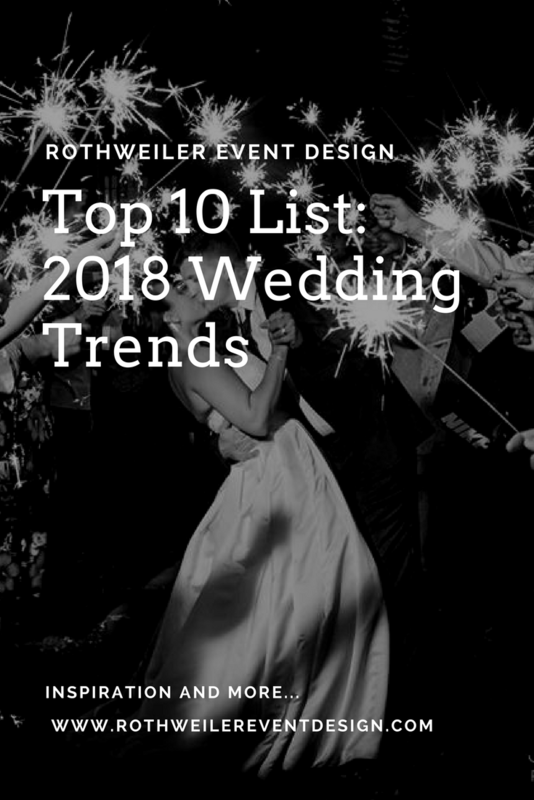 The problem with wedding trends is that what is trending now might not be trending by the time your wedding date rolls around. I always advise my couples to stick with classic styles. You don’t want to whip out your wedding album for your kids and show them how mommy wore a crop-top dress down the aisle. Well the same is true for every other aspect of your wedding, including flowers. 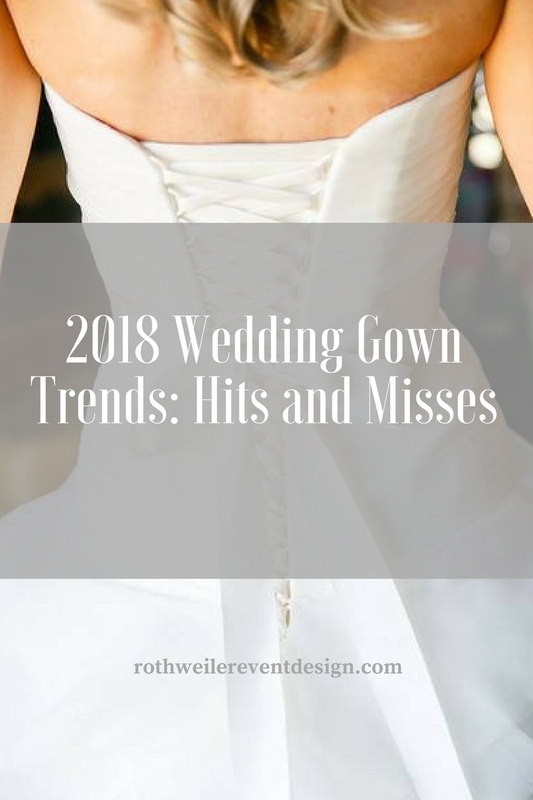 What’s on trend today may not be on trend for your wedding day and most certainly will not be trending 30 years from now. 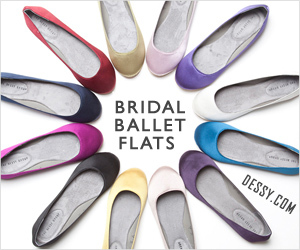 The point is: don’t pick anything for your wedding just because it’s on trend. OK? Now that we’ve covered that, let’s talk about what actually is trending and of course, what’s not. 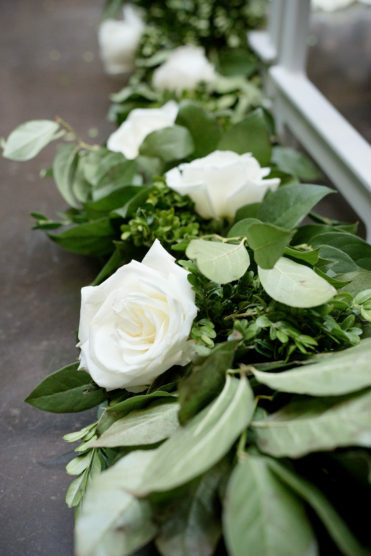 Amanda from Twisted Willow Flowers is tired of seeing one thing: greenery garlands. 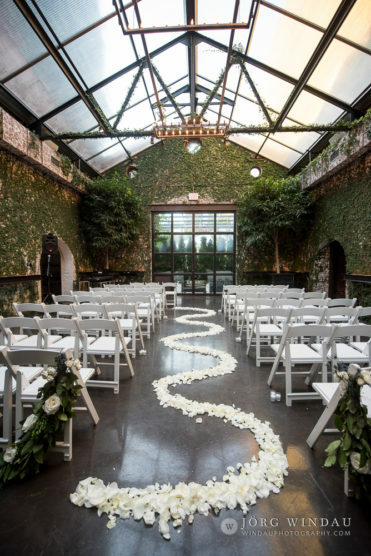 Even if you just got engaged, or maybe you’re planning your “one day wedding” on Pinterest, whatever…you all know what those greenery garlands looks like. With outdoor, barn, farm and generally rustic weddings taking over the past few years, this has been a super popular design. 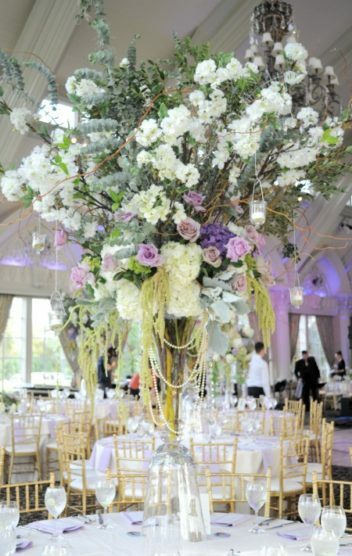 Typically draped down the middle of long tables, the garland would act as a centerpiece and could be accented with anything from candles to flowers. Greenery was actually Pantone’s Color of the Year in 2017, which only made this trend that much more popular. This year, however, Pantone’s Color of the Year is ultra-violet. 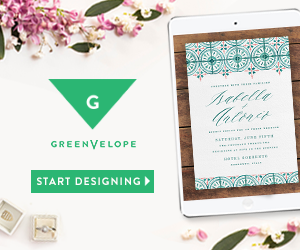 You can actually get ideas how to work that color into your wedding in another blog we wrote right here. We started seeing purple and even blues talked about at the end of 2017 and Twisted Willow Flowers is seeing purple color schemes starting to pop up again. Another trend that should disappear according to Chad of Carroll’s Florist? 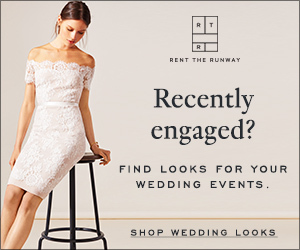 With the rise of rustic weddings, it almost appears as if some brides are digging their rhinestone heels into the ground just to prove they are not that. Ironically, it’s easy enough to combine crystals with rustic and get a gorgeous upscale wedding look. 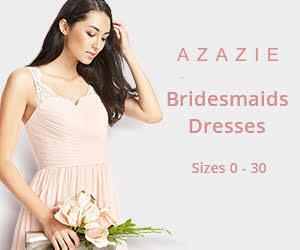 But for some brides, that rustic thing is never going to happen for their wedding. Chad’s advice for them? If Pantone’s “Color of the Year” isn’t your favorite (and believe me, I work with some brides that hate purple more than their future mother-in-law), but you want to incorporate some trends, all hope is not lost. 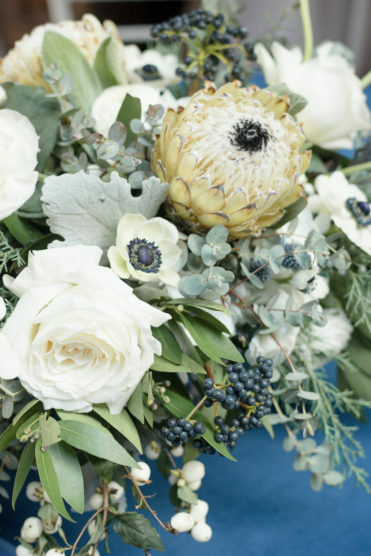 When speaking with his 2018 couples, Chad says he is seeing plenty of textured flowers like dusty miller and that the color pallet with greens, grays, dusty blues and whites is on trend right now. Also making a huge comeback? Candlelight. Still feeling unprepared? 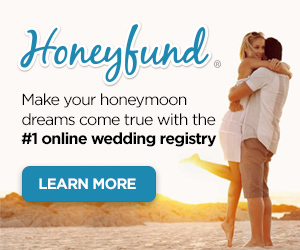 Not sure how to take the next steps and find your wedding day florist? 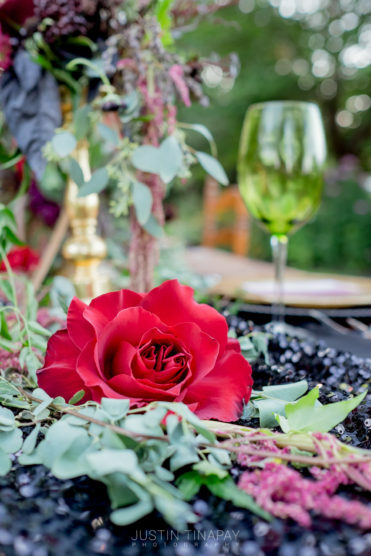 Having your event colors is a big help according to Chad, as he can help couples decide on a style, on a budget, on particular flowers, but “color is a personal selection”. Do your best to select colors before meeting with a florist, even if that means eliminating what you don’t like. You know you’ve seen stuff you hate at other weddings on Pinterest. Start there. A word of caution with Pinterest: it can be overwhelming. It’s very easy to fall down the “it’s already 3am and I have to get up in 2 hours so just 5 more minutes but not really” rabbit hole that is Pinterest. Pretty soon you’re pinning random stuff through your squinted eyes and you have an inspiration board with dragons on a beach. Pinterest is chock full of inspiration but it’s not all for you. Keep your searches narrow and don’t rely on that “more like this” feature too much. Another thing to keep in mind is that Pinterest showcases styled shoots. That means you are looking at wedding pictures that aren’t from a wedding, but from a properly timed and properly lit shoot. There are no guests, time doesn’t exist, and it’s not reality. In reality, your guests have to sit at the tables and eat. In Pinterest land, guests don’t sit because the couch is stuck where it is and they don’t eat because flowers are spilling over onto the plates. So how can you use this site without getting overwhelmed? That’s the key word: inspire. Think about it this way…if you take a picture of Kim Kardashian to your hairdresser and say you want to look like her, is that going to be possible with a pair of scissors and some hair dye? Or would you also need some plastic surgery to accomplish said goal? Pictures should be used to inspire, not to copy. 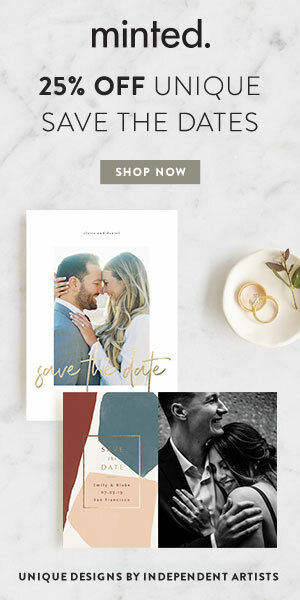 Besides, why would you want the same styled shoot wedding you (and all of your friends getting married saw) on Pinterest? And now, what you’re all really here for: how to deal with the cost of wedding flowers. 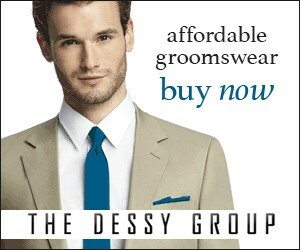 I know, your best friend’s cousin’s penpal had a 400 person wedding, used all tall centerpieces and only paid $2,000. No she didn’t so stop listening to that noise. Even if she did, that is the exception and not the rule…and there’s probably more to the story that has been edited better than any episode of “Real Housewives”. Flowers cost money. They do. Frequently, my couples will ask me why flowers cost so much. My answer always starts with “do you really want to know?”. Because, let’s be honest, no one wants to waste their time with an explanation only to be told they’re still wrong. So, if you really want to know, this is where you’re going to find out. If you don’t want to know, then scroll for a bit to the next heading. 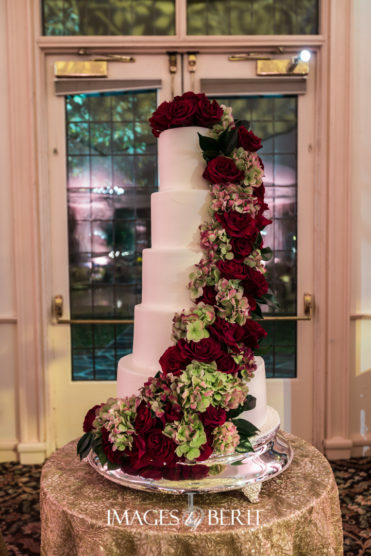 This includes meeting or meetings, proposals (there’s always more than one), edits, samples, flower processing, cleaning, arranging, set-up, pick-up and clean-up. Now, as a wedding planner, one of the questions I get at every last consultation pertains to what I actually do. It’s a fair question, especially since every planner is different and none of us are J.Lo. It’s a fair question to ask a florist too, but instead of asking that question, most couples just want the price to be justified. Well, everything that a florist does justifies the price. 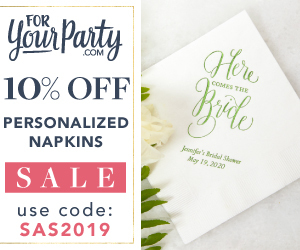 In addition to paying for the actual flowers, you are paying for the time of a professional…time that was spent with you or on your wedding and not with someone else or on anything else. You are paying for the talent behind the bouquets and the labor that goes into it all. Consider also that you likely don’t have experience with the cost of flowers. “Knowing” what your friend spent, what your mom thinks is fair, or what some wedding website has come up with, does mean you know what flowers cost. You’re not supposed to know what flowers cost and each proposal will be different depending on the specific details of the wedding. It is on the couple to work with the florist, communicate what they want and go from there. Have a number in mind? Great. Speak up before a proposal is put together. Which meant they knew what they wanted to spend and simply kept it a secret assuming that the florist would come in under that imaginary number regardless of the details in the centerpiece. Makes sense right? 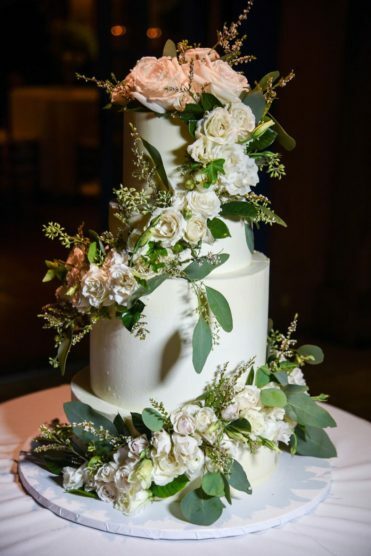 In the end, the couple ended up using a completely different florist who didn’t execute their vision and who they complained to me about all night. Me. The planner that brought in a qualified florist that did a sample for free and without a contract. My time and the florist’s time was wasted on not just the sample appointment but a meeting prior to that and countless phone calls, emails and inspiration board drawings. Typically, you have to pay for that and that is just part of what you are paying for. What happens if the vision is right but the price is wrong? Looking to keep those floral costs down? Of course you are. So if the incorrect rule of thumb about using flowers that are in season won’t help, then what will? 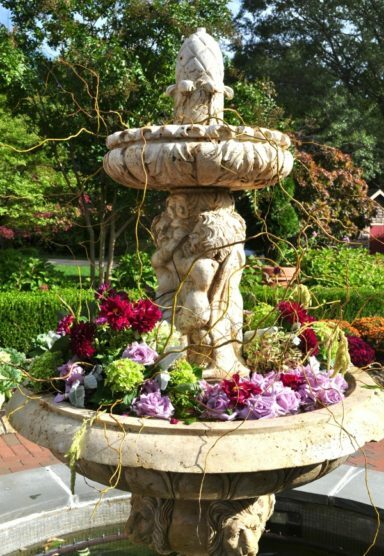 When meeting with your florist, they will be able to recommend flowers best for your overall design. If there are certain blooms that would push your budget, be sure to ask them for alternative options. Most importantly, you need to be open to their suggestions. Even if you are the bride that needs garden roses but can’t afford them and will die without them, listen to your options. 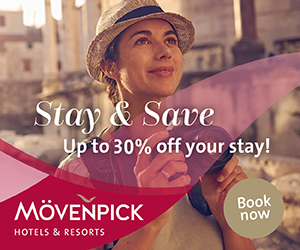 Once you have gone over all options and alternatives, as well as what the comparative costs look like, then you are in a position to make a decision. Maybe you’ll sacrifice your favors in order to afford the exact flowers that you want. Or maybe you’ll like what the florist suggests instead. The point is, you have to hear it all before deciding anything. It all comes down to open communication and trust. Amanda from Twisted Willow Flowers says it’s important to “be open to suggestions” during the initial appointment, and to have a general idea of the colors and styles you would like to use. Don’t feel like you need to be prepared to make some grand presentation using inspiration boards and excel sheets. An experienced florist will use with what you give them and will know how to create your vision. A vision you might not even have yet. Working with a florist is no different than working with any other vendor. It’s important to trust the experience your vendors have, instead of challenging them with stuff you read on some wedding website. If your gut tells you to walk away from a vendor, do it. Just be sure it’s your gut talking and not a bridesmaid that just got married and now knows everything in your ear. 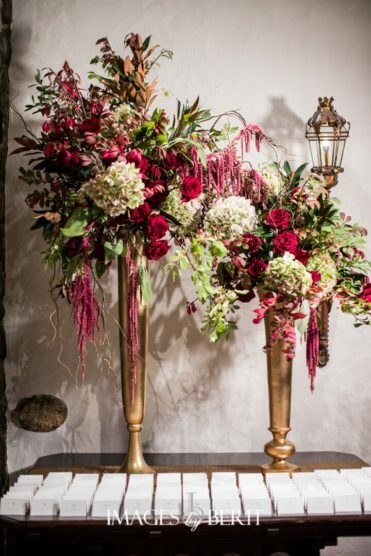 What do you think about the tips and tricks shared by two of our favorite florists? 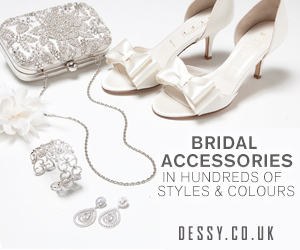 Do you have any advice you’d like to share with other brides? Comment below with something you want every engaged couple to know before meeting with florists for their wedding! Amazing! Thank you so much for sharing. It Looks just amazing. The overall decorations are just fabulous. The Flowers are looking so pretty and so amazing. This would be the perfect wedding ever held. The Cake is looking super tempting. Overall the arrangement is wonderful. I Really liked this post. The Pictures are looking so bright and attractive. 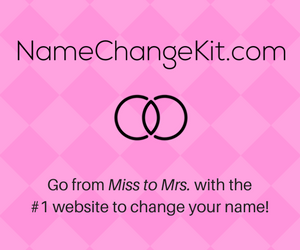 This blog is very helpful for marriage couples. In this blog, each and everything is just perfect. So Thank you once again for sharing. Looking forward for another of your blog.